Lindsay Lohan went on a downward spiral for a while after multiple arrests. After a stint in rehab, she’s gotten her life back on track. We all remember Britney Spears’ infamous breakdown in 2007. After a break from the spotlight, she has gotten her life figured out to raise her beautiful children and reprise her career. Demi Lovato suffered from bulimia and bipolar disorder. After going to rehab, she’s become an advocate for many disorders. 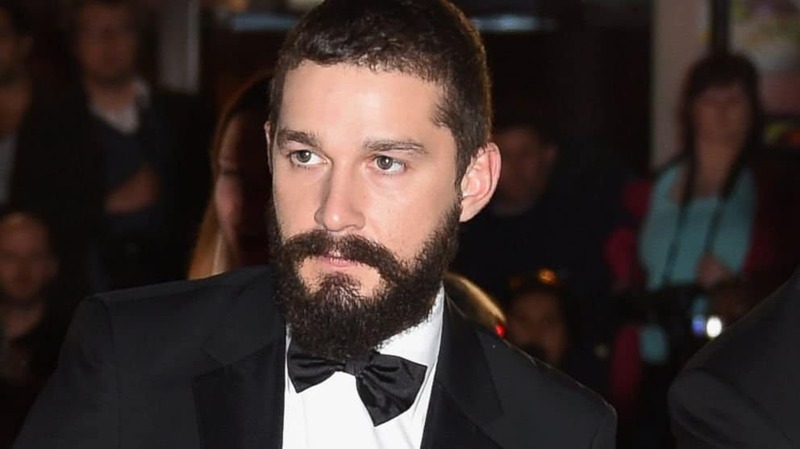 For a while, Shia LaBeouf kept getting arrested for disorderly conduct. He decided to take a break from the acting world to get his life back to normalcy. Amanda Bynes was sent to a psych ward for her disturbing behavior and multiple arrests. After leaving, she’s stayed out of the spotlight and is now living an ordinary life. For a while, Justin Bieber was having a hard time making the transition from child to adult star. 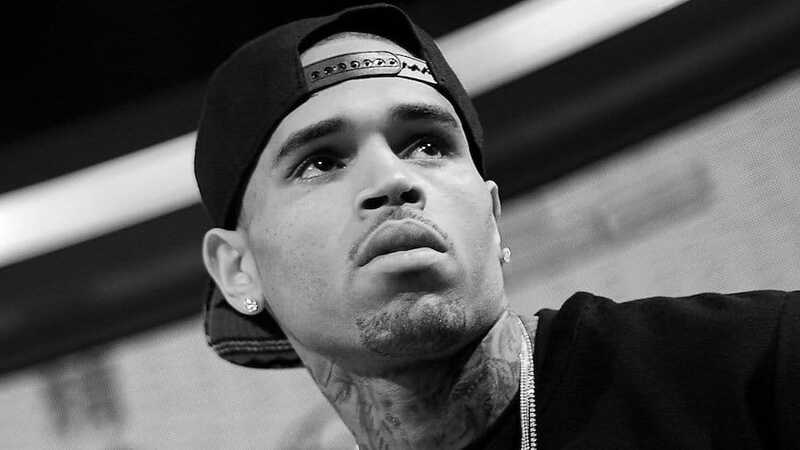 After multiple arrests, it seems like the singer is back on the right track. Jodie Sweetin played the beloved Stephanie Tanner on Full House. Once the show ended, she fell victim to drugs and alcohol. After going to rehab, she’s now sober and continues to act and raise her children. Mackenzie Phillips was a popular actress in the 70s. After suffering from substance abuse as well as sexual abuse from her father, Mackenzie Phillips is now and advocate for helping people get through their substance problems.